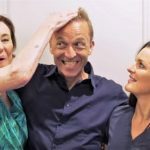 Hair Loss Treatment | Hair Transplant - Is it Suitable for Me? Hair Transplantation Clinic » Blog » Am I Suitable for a Hair Transplant? 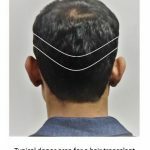 Is hair transplant suitable for me? How long will I need to take off work to have a hair transplant? Will it be the most appropriate hair loss treatment for me? and err….will anyone notice that I have had a procedure? Understandably, if you are considering hair transplantation you will have lots of questions about your options. 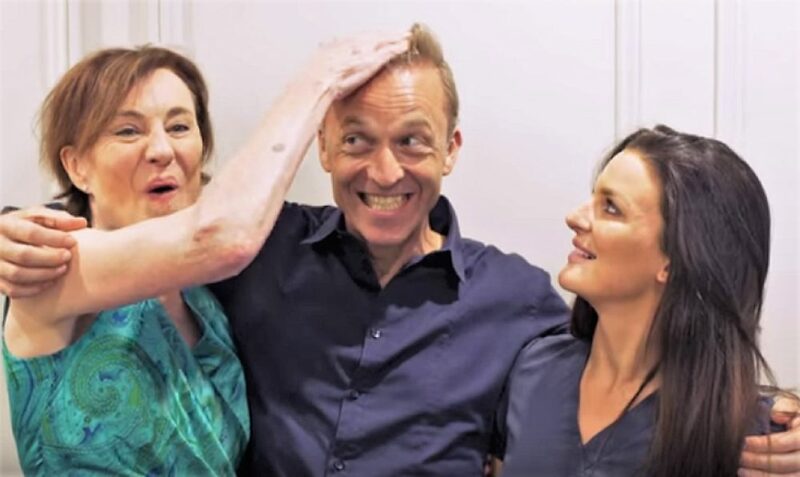 We want to ensure that our patients are completely comfortable that a hair transplant is the right hair loss treatment for them. Along with advocating extensive independent research, we encourage you to discuss all your concerns with us. At New Hair Clinic, we consider no question too trivial, too embarrassing or too probing. So, please ask away. We aim to provide you with a crystal clear understanding of your treatment options. 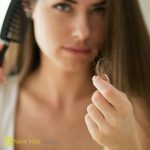 What you can expect in the months after a hair transplant, and the eventual outcome in 12 months. We’ll ensure any surgical risks are taken into account. 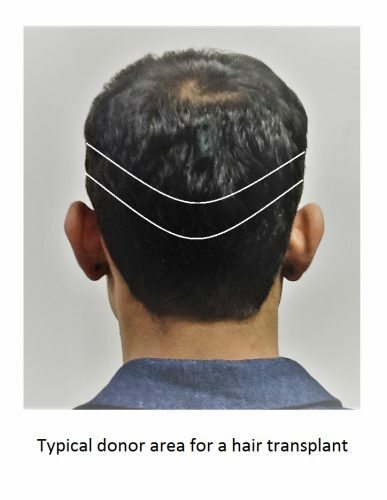 To ensure that hair transplantation is the right choice for you, our professional staff will ask you extensive questions. First of all, we will ask about your family history of hair loss, your lifestyle, overall health, and well-being. Thereafter, our hair restoration professionals will examine your hair. If needed, we’ll conduct tests to ensure your hair loss is a genetic condition and not related to any other health condition, a medication and/or a lifestyle issue, such as poor nutrition or stress. In obtaining a full picture of your health and type of hair loss, we will ensure that you are provided with the most relevant hair loss treatment and that you have realistic expectations of what can be achieved with hair transplantation. To find out the cause of your hair loss and a treatment plan that is right for you, call the friendly and knowledgeable team on 1800 694 481.